This map shows our correct location but, unfortunately, a GPS won’t get you to our door. 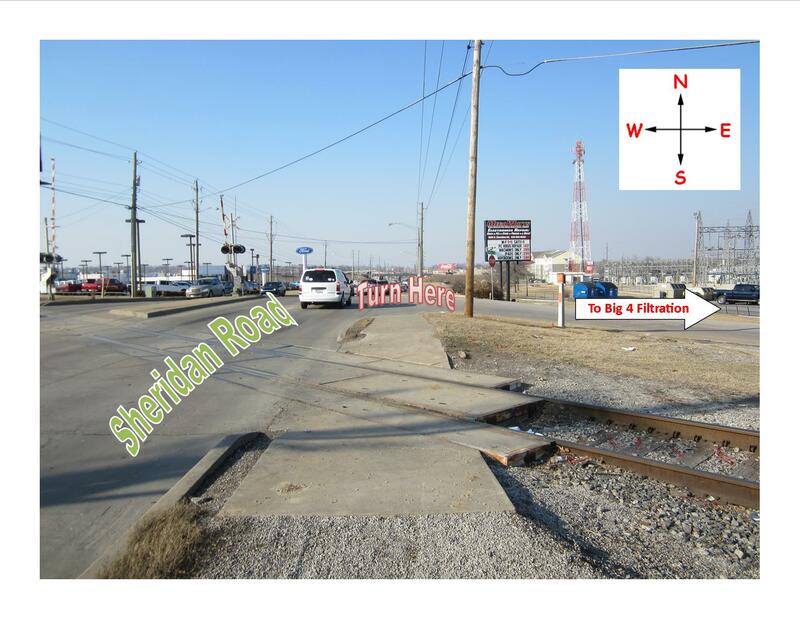 Simply turn East at the railroad tracks off of Sheridan Road and then look for us on the right. 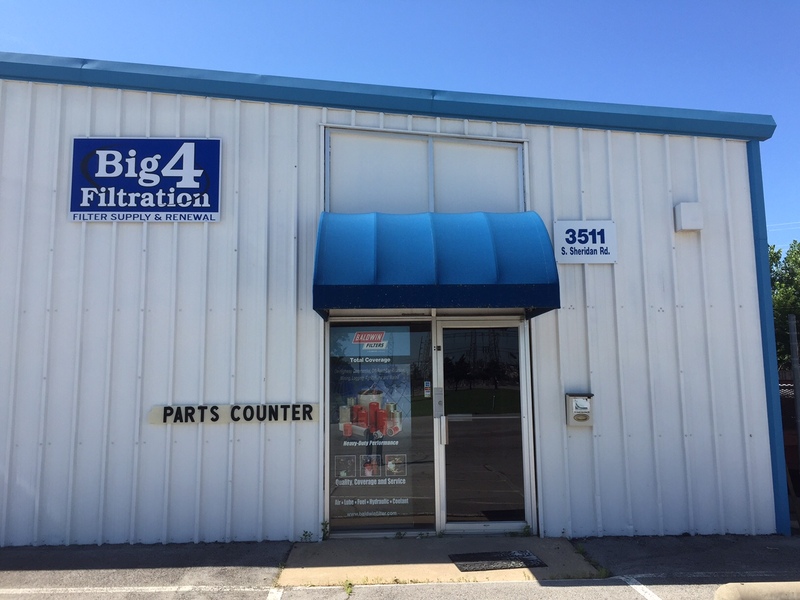 At BIG 4 Filtration customer service is our top priority. Please feel free to contact us with your questions. We want to do everything we can to earn your business.